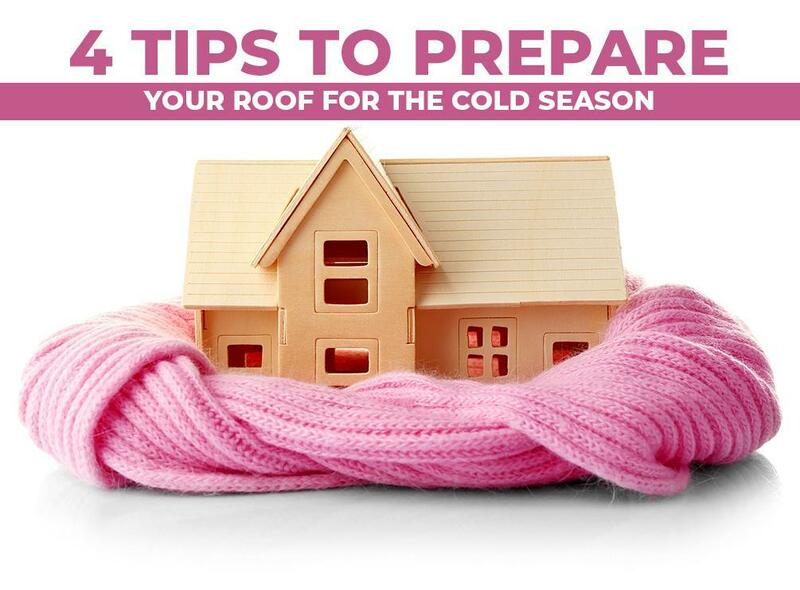 Winter is the season that is the least friendly to your roof. The coldest months can render your home structurally unsound in many ways, which is why you should know the necessary precautions to take. Check the AtticMake sure you have adequate ventilation in the attic. Not optimizing the airflow in this part of your home can cause a host of problems, including roof deck frost, mold growth and ice damming. Also, stains on the ceiling and walls indicate the constant presence of moisture due to condensation or chronic water intrusion. Don’t Procrastinate on RepairsScheduling a professional inspection to catch signs of damage early is one thing, but actually doing something to address it is another. Whether it’s a minor case of shingle cracking or a noticeable droop, don’t put any known problem on the black burner. Treat every issue with a sense of urgency to avoid dealing with a leaking roof at the worst time. Remove DebrisRoof cleaning isn’t just a curb appeal project. Removing debris, such as twigs, leaves and pine needles, off your roofing system is an effective way to maximize its service life. If you let trapped detritus be, it will eventually decompose and increase the chances of moisture accumulation. Worse, it could become a breeding ground for weeds. Replace Faulty GuttersSometimes, bad gutters and downspouts are not worth saving. If yours are already old and sagging, think about new gutter installation to equip your roof with a reliable drainage system. A seamless gutter system reduces the chances of failure because of fewer leak points. Tedrick’s Roofing can prepare your roofing system for the rigors of winter. We specialize in every service necessary to keep your roof in good shape. From skylight and gutter replacement to roof repair and cleaning, we do it all. Contact us today to schedule your no-obligation roof inspection and get a FREE estimate in Seattle, WA.